ST. LOUIS, Mo. 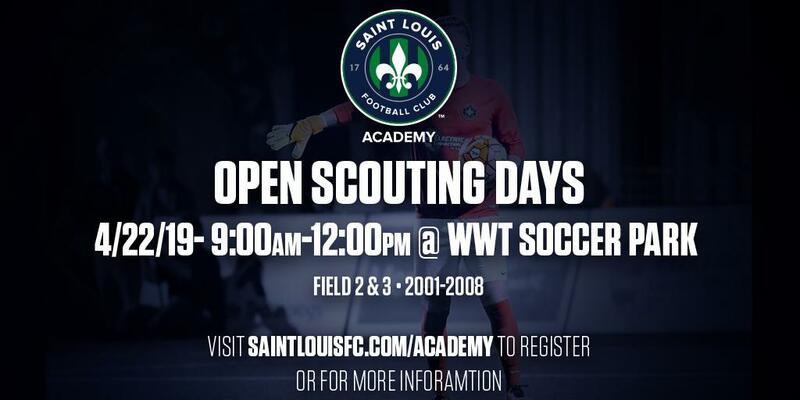 - The Saint Louis FC Academy announced the annual Spring Open Scouting Day will be held on Monday, April 22nd from 9:00am-12:00pm at the World Wide Technology Soccer Park. This opportunity is open to U12-U19 players born in 2001-2008. The Saint Louis FC Academy serves as a professional pathway for youth players into Saint Louis FC which competes in the USL Championship. 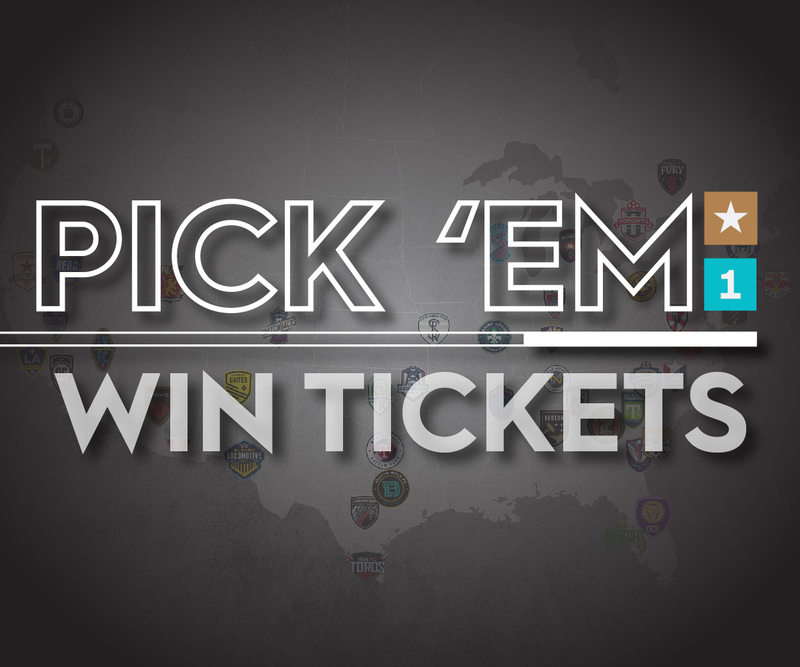 The Academy spans the U13-U19 age groups for the purpose of developing players for Saint Louis FC, Youth National Teams and European Clubs. Registration for the Open Scouting Sessions can be found HERE. Selected players attending the Open Scouting Session will be provided the opportunity to train with Saint Louis FC Academy teams for further evaluation of potential inclusion in the current or future seasons.